LG C900 To Be Called Pacific, E900 The Optimus 7? 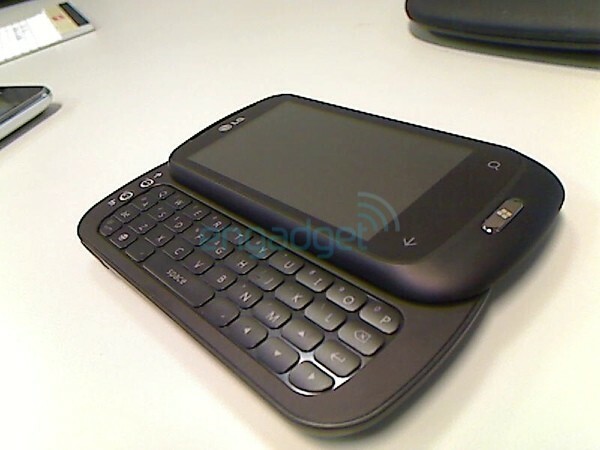 Home > LG > LG C900 To Be Called Pacific, E900 The Optimus 7? The LG C900 and E900 have both been spotted in the wild, and we’re slowly learning more about them, but a major problem remains: their name. C900 and E900 are both…inelegant. We’re starting to hear rumors about what these will actually be called when they hit the marked. The E900 is currently being bandied about ast the Optimus 7, though I’ve not see hide nor hair of Optimus 1-6. The C900 has the less aggressive moniker of Pacific. It’s odd that the phone with the slider keyboard has an arguably “softer” name than the candybar. Meanwhile, we can expect to see more from LG in the near future, as they’ve said, “we have a deep relationship with Microsoft so expect to have a couple by the end of this year.” The question remains as to just how man “a couple” is.